We are always looking to post upcoming talent on Solo Vibes Music. We encourage submissions from specific genres such as Hip-Hop, R&B and Pop music. However, there are a few guidelines that need to be followed. 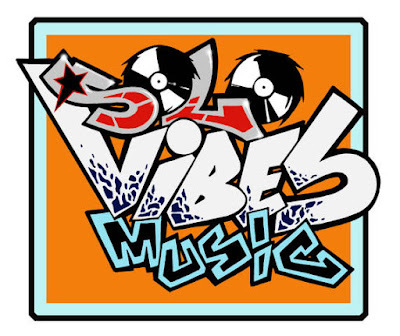 Please send all music submissions to solovibesmusic@gmail.com along with the description of your single or album. 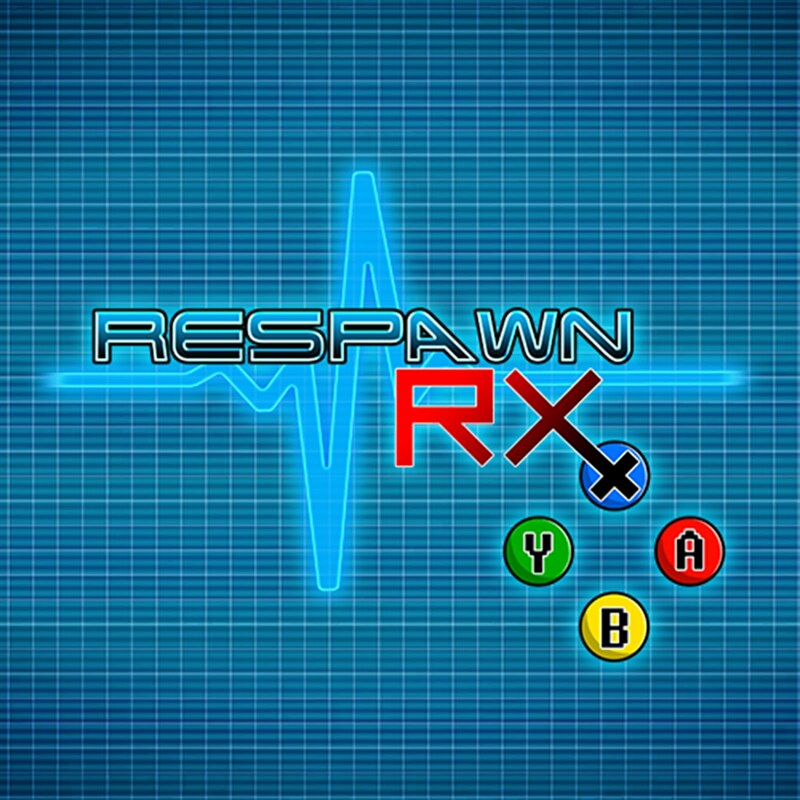 Any submission sent with just a music link will be deleted. We only accept audio and video embed links from Soundcloud, Mixcloud, DATPIFF, Bandcamp, Audiomack, YouTube, Vimeo, etc. Submitting just an MP3 will NOT be accepted. Please include your social media accounts such as Facebook and Twitter. 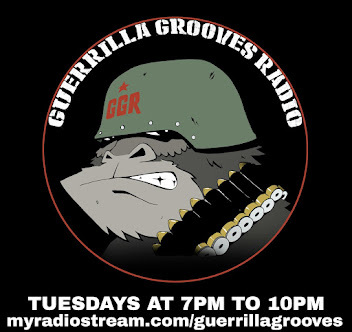 We will not accept music submissions that are at least six months to a year old as we are only focusing on posting new material for our audience. DO NOT send us an email with the subject line CHECK OUT MY FU**!NG MUSIC or THIS IS THE HOTTEST SH*T YOU HAVE EVER HEARD. These are not sale pitches and it just shows your lack of professionalism. Your email will surely land in the trash folder. Always remember your name is your brand. We will not accept submission from producers who are trying to sell us their music. 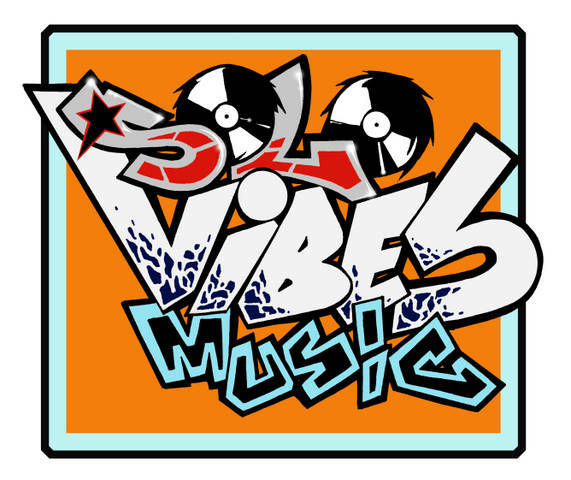 Solovibesmusic is NOT a record label or a crew of artists. It is important to do your research on websites before submitting. Do not spam us with numerous reminders on social media to listen to your music or check our emails. A simple professional follow up email is good enough. Regrettably, given the volume of submissions that are sent to our inbox on a daily basis. If you have not received a response within five business days, assume that your submission has been declined. We cannot inform every artist why their music has been rejected.